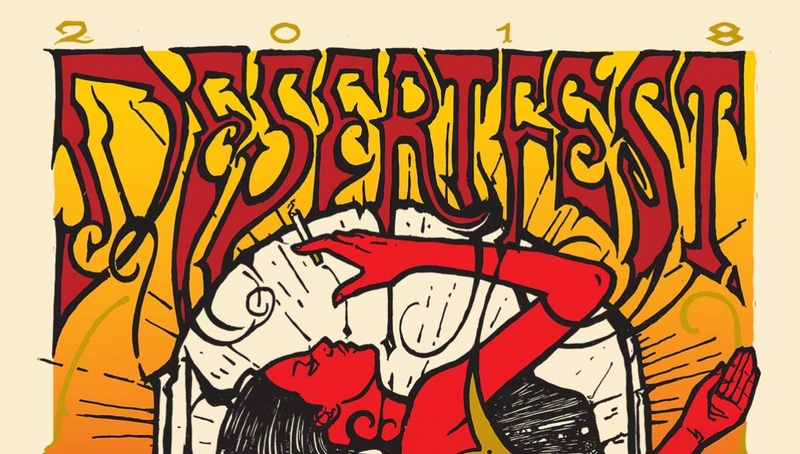 The UK’s premier underground festival, Desertfest, is back for its seventh year, taking place across six of Camden’s best venues and featuring over 70 bands. This year we’ll play host to some of the best bands in the heavy scene on the Sunday of the festival, including stoner psych heroes Monster Magnet as the main headliners, the legendary Hawkwind, the reuniting Nebula and Elder and Sweden’s Monolord. 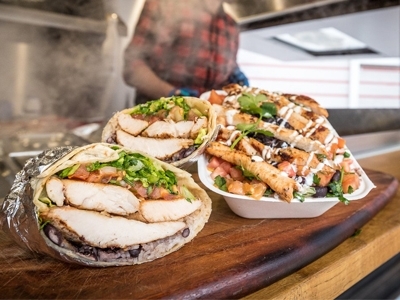 Mouthwatering Jamaican Jerk inspired cuisine and authentic Mexican street food; find out more about the street food vendors during your visit.